Unhappy with your current drawback program? 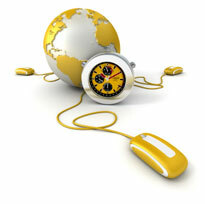 DHL Drawback will conduct a thorough review of your current drawback program free of charge. Our detailed analysis will reveal any untapped drawback potential under current regulations, as well as potential opportunities under the new drawback legislation. Contact us now for more information. 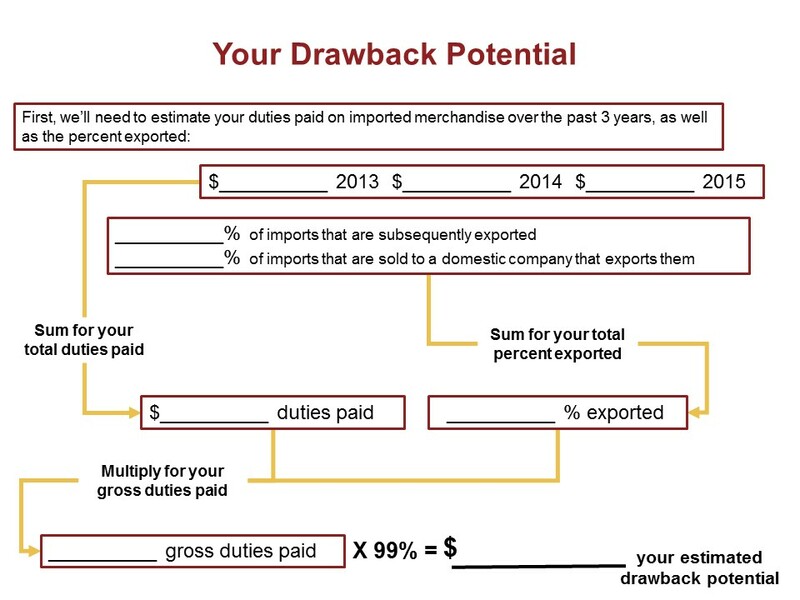 We can calculate a rough estimate of your drawback potential using the chart below. This basic exercise operates on the assumption that you are the importer of record. If you are not and your supplier is unwilling to share their costs, we can enter into a confidentiality agreement with them and act as an intermediary. Contact us now for a more detailed assessment.